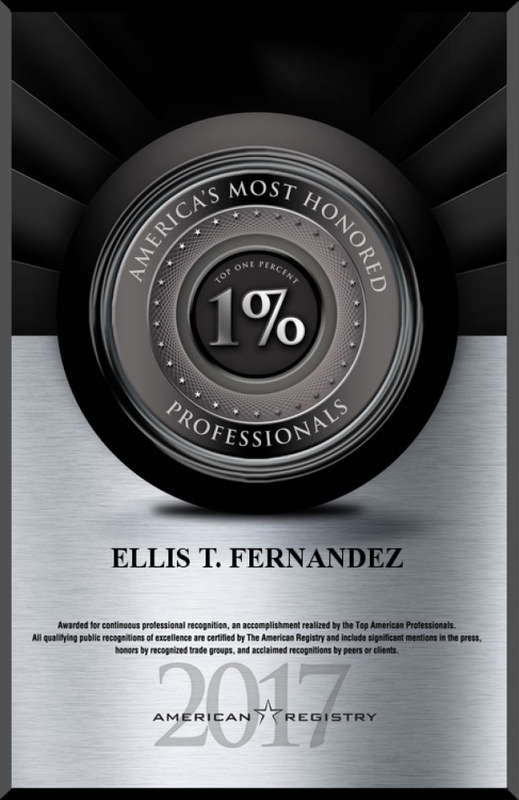 By way of introduction, FERNANDEZ TRIAL LAWYERS, P.A., is an aggressive and conservative band of trial lawyers. We take our craft seriously and strive to perfect it with each and every day. We also know many profess to have our skills, but few are willing to prove it. We possess both the skill and willingness for it. I encourage you to call me or anyone here with any legal problem you have. You won't find in our house ... ever ... some "computer maze" or a voice mail message when you need help. Always here, and always in constant awareness that what we provide is a service. A human one. A caring one. The one you want when you need it most. Our sole practice is focused on litigation. The ultimate end is a jury's verdict. Our commitment is to your rights, and our daily vigil, to their protection. While we may never get you out of jail, conduct a closing on your home, or draft some corporate papers... we will gladly accept your burden as our own. 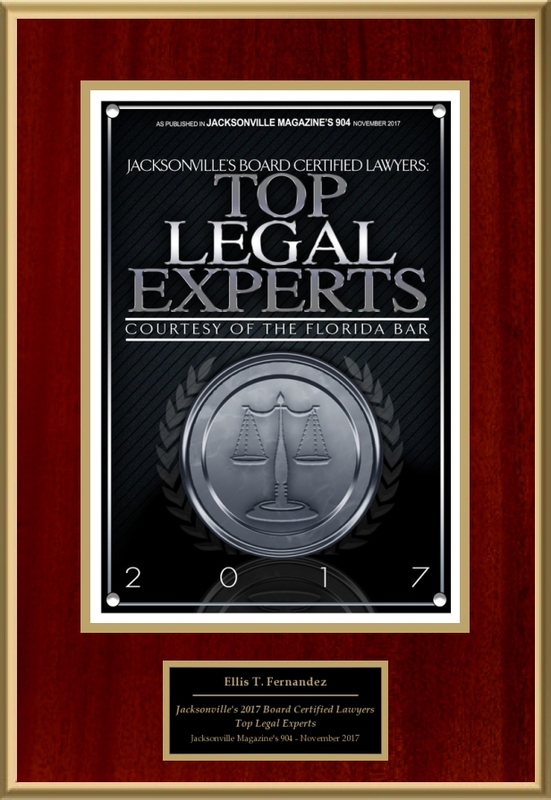 A skilled and experienced trial lawyer has invaluable information to help you, and in all likelihood, has favorably resolved your problem more than once. The most critical time of any lawsuit involves the first moments after the incident occurs ... when memories are strong and vivid, and integrity has yet to be monetarily compromised. (CAUTION: Don't wait until it's "too late" to find out just how true that statement is.) Your trial lawyer may be able to provide you with information you don't even know exists. Get to know your trial counsel, and don't hesitate to seek his or her help. We live in times now when TV ads, newspapers, and the back of practically every phone book in the country is saturated with those who seek to profit from the troubles of others .... regardless of fault. Don't let them take advantage of you. My name is Ellis T. "E.T." Fernandez, III, and you're about to be introduced to the members of my firm. Should you have a question, please call Toll Free: 877-398-8008.